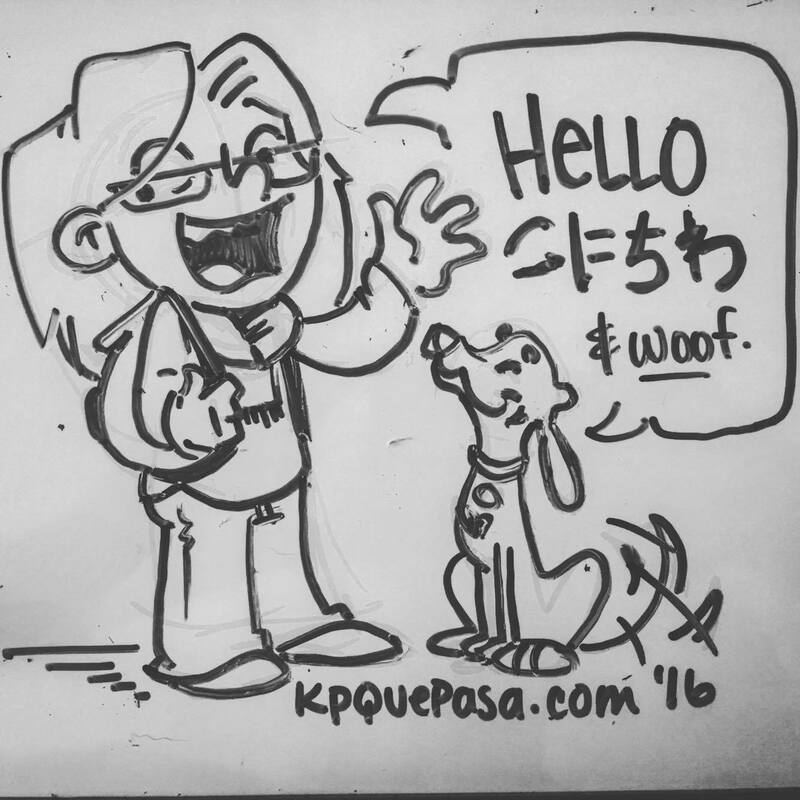 I’ve been blogging at KpQuePasa since early 2011. And every once in a while, I need a break. This blog is best when I’m excited to write in it and share. It suffers when I feel required or stressed over making sure I put something up. And I’ve been feeling that obligation yuck lately. So I’m gonna take another hiatus. It’s happened before and it’ll happen again but it is not permanent. I’ll be back once I’ve had some time to get reenergized and re-excited and compile some great stories to share.